The FAA just released a safety video for the holiday season. With thousands of drones expected under christmas trees this year the FAA is taking a preemptive step by releasing a safety video on their youtube channel. 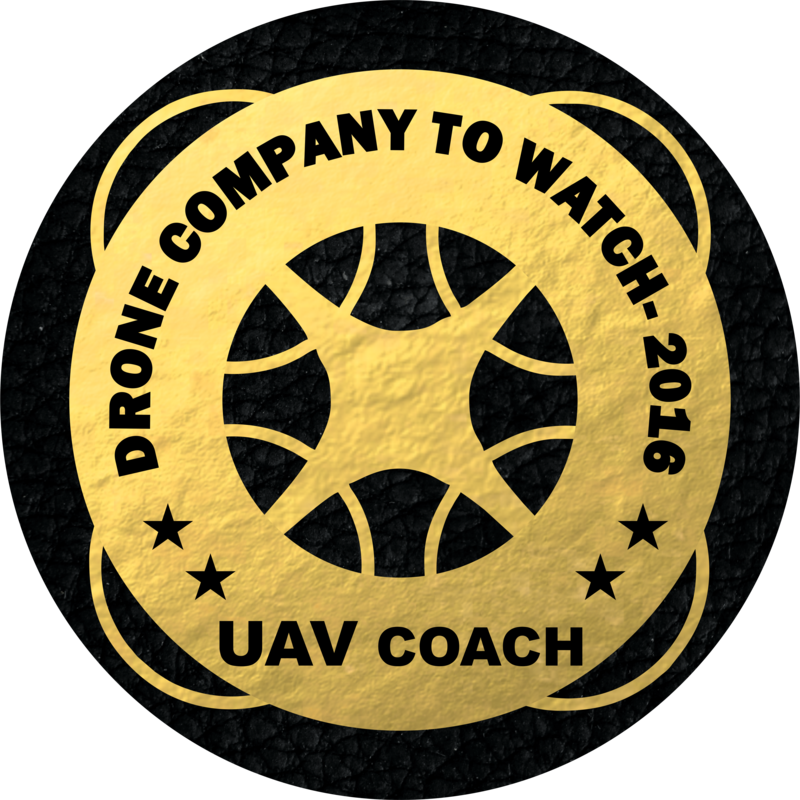 The video covers the basic safety steps for flying a drone: register your drone, don’t fly above crowds, don’t fly in restricted airspace or near any other aircraft and respect the privacy of people on the ground. It also talks about the B4UFLY app. This app gives you up to date information on no fly zones for drones. You can find this app in the Itunes store or in the Google Play Store. Here is a reminder of the rules for flying a drone. Users of commercial and recreational UAS should be aware that in remote, rural and agricultural areas, manned aircraft, including fixed-wing aircraft and helicopters, may be operating very close to ground level. Pilots conducting agricultural, firefighting, law enforcement, emergency medical, wildlife survey operations and a variety of other services all legally and routinely work in low-level airspace. Operators controlling UAS in these areas should maintain situational awareness, give way to, and remain a safe distance from these low-level, manned airplanes and helicopters. The FAA wants to make sure both the recreational and commercial use of UAV’s (Drones) is as safe as possible; and Image In Flight would like to aid in that pursuit. All pilots need to be responsible for a safe and considerate community. Watch the FAA’s Safety video here.